Motorola recently launched its dual camera phone Moto G5S Plus in India. This phone comes with awesome features and solid build. 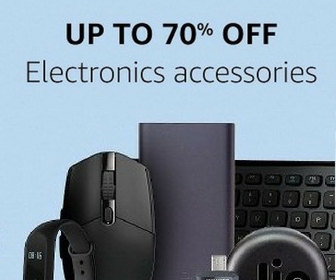 If you are thinking to buy one, you will surely look for good back covers and cases to keep your phone protected. A good phone case not just protects the phone but also improves its beauty. 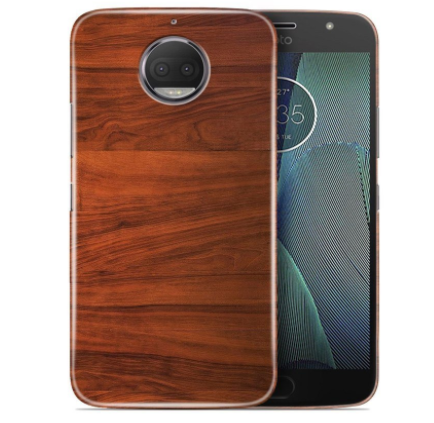 If you cannot see scratches on your phone and care for it a lot, here is the list of best Moto G5S Plus cases you can buy. Note: It is worth to note that Moto G5S Plus and Moto G5 Plus are two different phones. 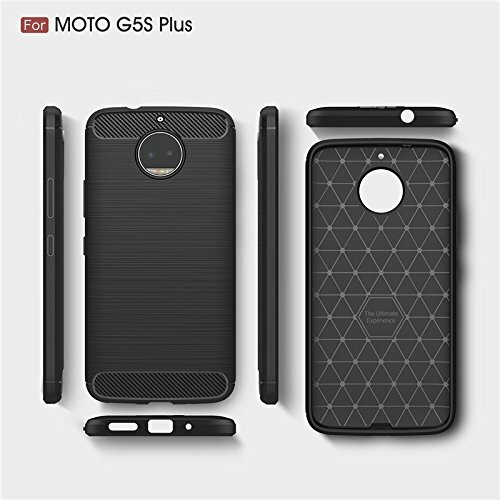 This article is for Moto G5S Plus back covers and cases. These will not be fit into Moto G5 Plus. 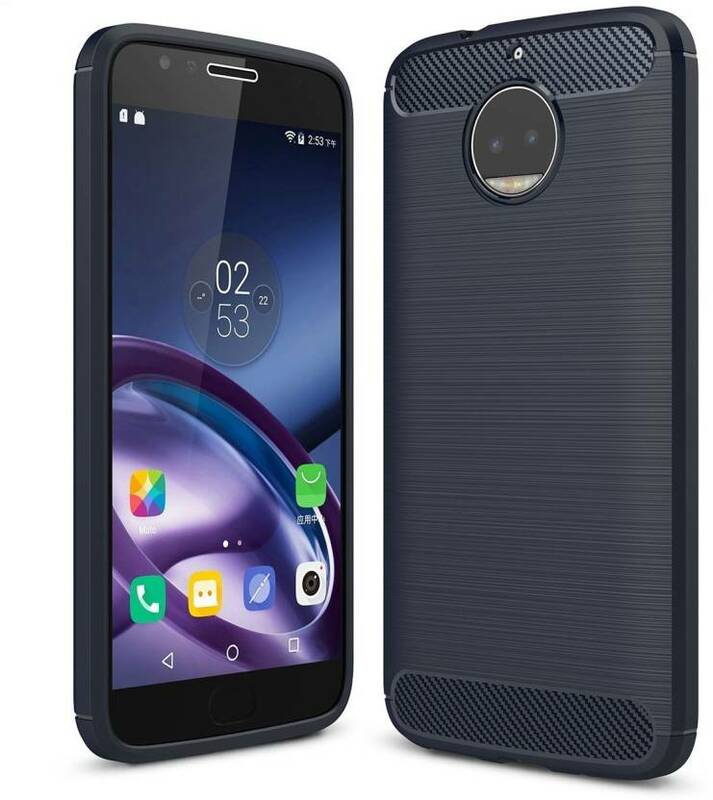 If you do not want to spend a lot, this case for Moto G5S Plus is good. It has Anti Shock Corners to keep your phone safe. It also has raised lips around display and camera to protect the screen and camera bump. It is also easy to install and remove. It is washable, anti scratch and anti finger print. 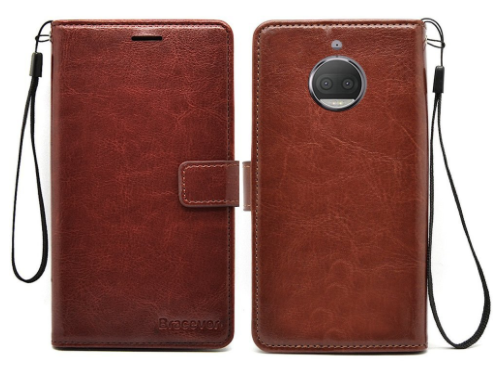 If you like flip covers, this leather case for Moto G5S is for you. This not just keep your phone safe but also has a wallet stand. So, you can keep the phone on the table with a support of case to watch movies. It also has storage to carry card slots, credit cards and cash. 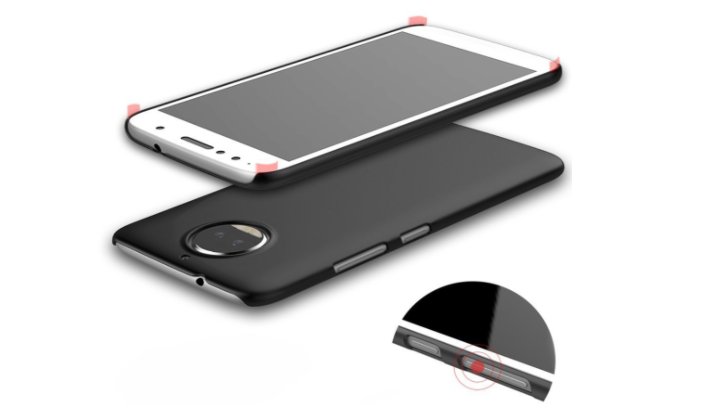 It provides shock absorption and keeps phone safe from dents and scratches during impact. This is another nice back cover for Moto G5S Plus. It is made of rubber and plastic and offers protection from scratches and shock. It is designed to look good and protect your phone properly. If you like to use Transparent Silicon Back Covers, this one is for you. It is cheap but made of good quality material. This one looks good and offers protection from all sides. It comes with MATTE finish and offers good smooth feel. It is Sweat and Fingerprint proof, Anti-dust, washable & tear-resistant. It protects display and camera glass as well. This is another good option. It comes with the wooden finish back and is made of high-quality plastic. It is durable and shatterproof. These were few good Moto G5S Plus covers and cases. 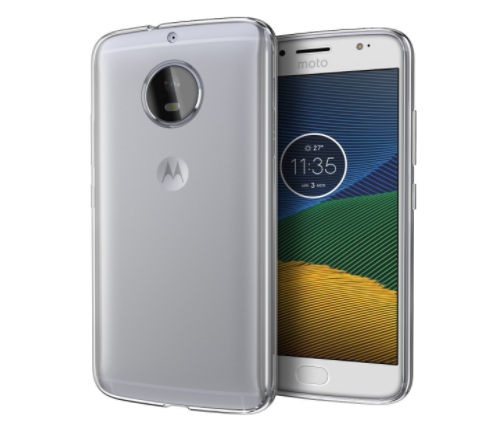 If you own or thinking to buy Moto G5 Plus, you must take a look on the lost and choose one to protect your phone.